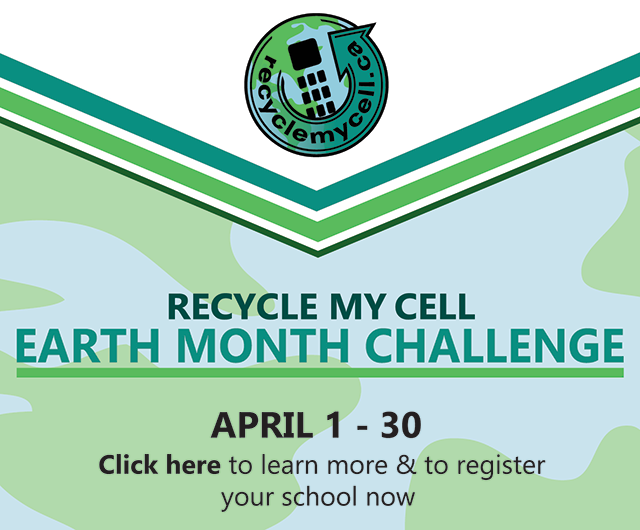 Recycle My Cell ( https://www.recyclemycell.ca ) is run by the Canadian Wireless Telecommunications Association (CWTA), in conjunction with cell phone carriers and handset manufacturers, who have come together to raise awareness about the importance of cell phone recycling. The goal of this program is to keep handsets from entering Canada’s landfills. And just as important, the proceeds from the recycled devices contribute to some great charities at the same time.